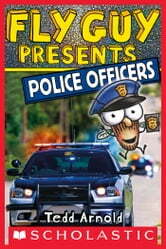 Fly Guy and Buzz are visiting a police station on their latest field trip. 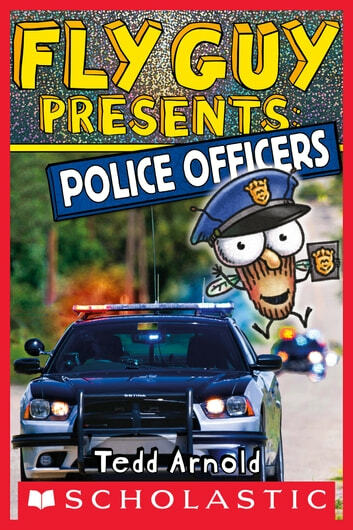 They will learn all about police officers: job duties and responsibilities, police dogs, uniforms, police cars, community policing, police stations, police chiefs, police academies, detectives, and even how and when to use 9-1-1. There's so much to learn about these important community helpers! Award-winning author-illustrator Tedd Arnold brings nonfiction to life for beginning readers. There are humorous illustrations and engaging photographs throughout. The front cover features eye-catching holographic foil!